Some new King Size Fingeboard Video are out. We had not time to post these last week so here are all the new videos. 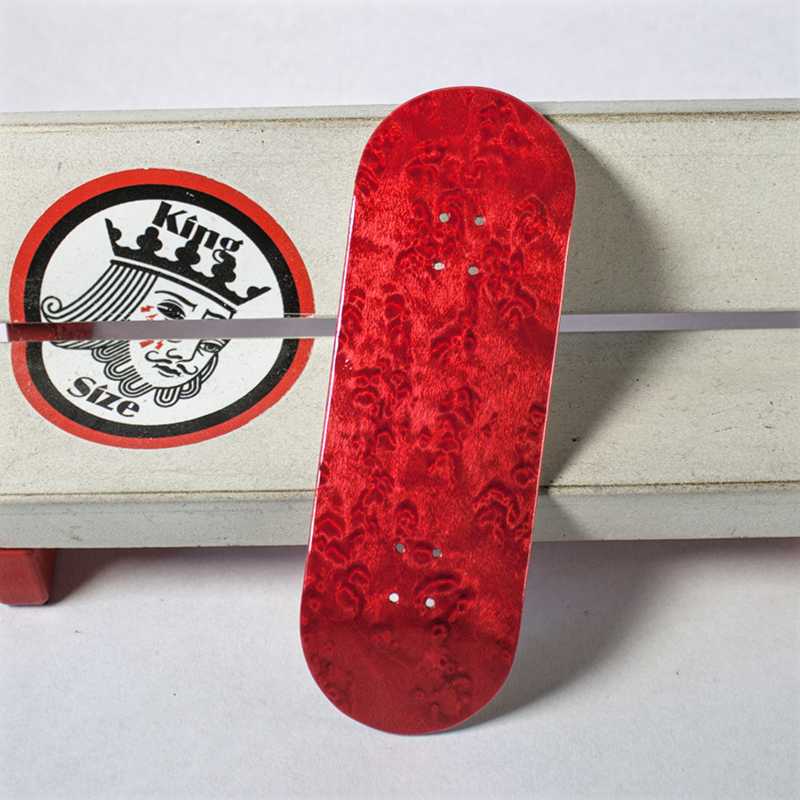 Enjoy and go Fingerboarding!!! “The Look” really great new video from Lukas. Different spots, clean tricks and an amazing style. Some bikerack footage for Kylie. Amazing tricks mixed up in great combos.